Digital Nametag #WearableWednesday « Adafruit Industries – Makers, hackers, artists, designers and engineers! 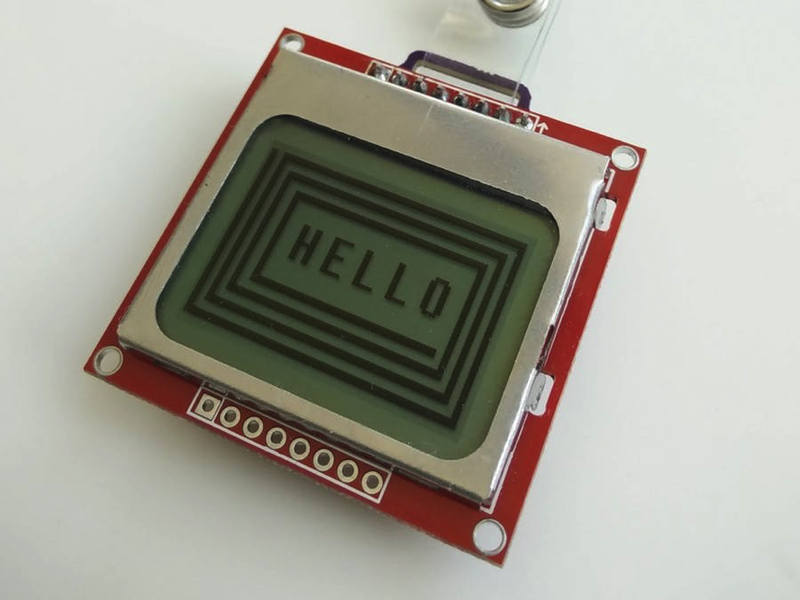 This is a digital nametag based on the Nokia 3310 screen, making you interesting during fairs. Whenever I visit fairs, I often feel that I am not noticed very much. And when I do find someone to speak to, I sometimes find it hard to start a conversation. The solution is a digital nametag. It can be used as a conversation starter and help show your creativity to the public. Aside of this, it gives you the possibility to present parts of your CV as well as contact information without having to spell it out loud everytime. Read more on Hackster.io and GitHub.